Blanca is a small mountain community that sits at the base of the 14,345 foot giant, Mt. Blanca, the fourth highest mountain in Colorado. The Town of Blanca was founded in August 1908 after a land lottery in the San Luis Valley of south central Colorado. It was incorporated in 1909. In the early years of the 20th century, the Town grew to a reported population of about 1500 and was home to 3 hotels, 2 banks, 6 real estate businesses, and (on and off) 3 different newspapers. 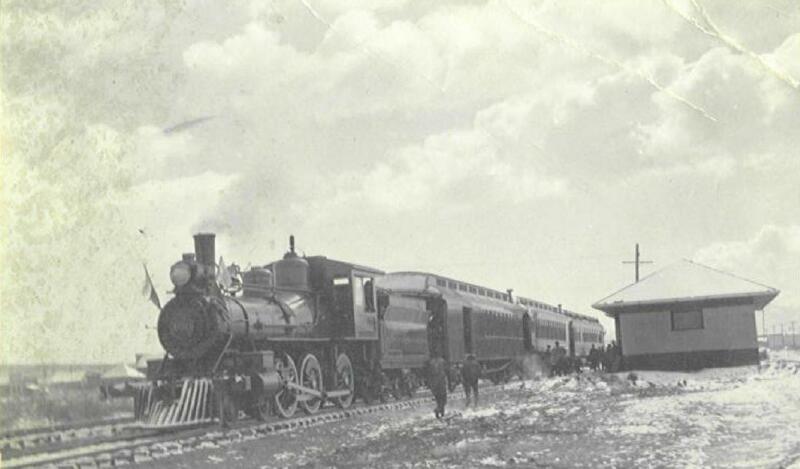 While the railroad contributed to the founding of the Town, agriculture and ranching were the main industries which caused the boom. The website is designed to show larger pictures and more information for many of the pictures throughout the site. Click on an image for the larger view and more information. These views can also be accessed from the Pictures Page link on the left of the main pages.